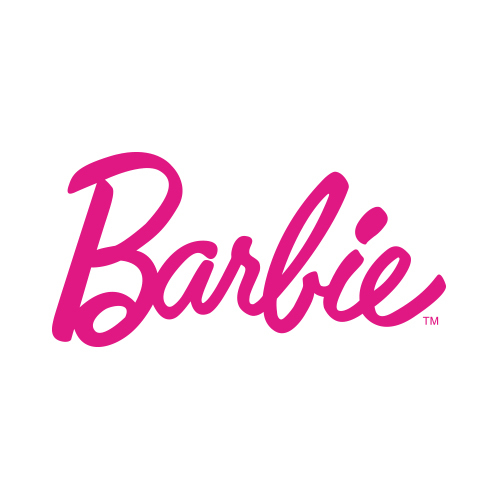 Join Barbie and her friends as they explore a world of friendship, fun and imagination in the official Barbie magazine, published under license from Mattel. Each page is packed with facts, comics, puzzles, cute crafts, inspiration and, most importantly, fun! 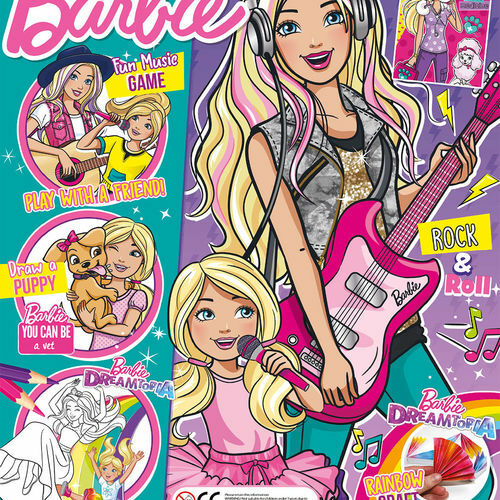 Every issue also includes an exclusive Barbie branded gift and sticker sheet. 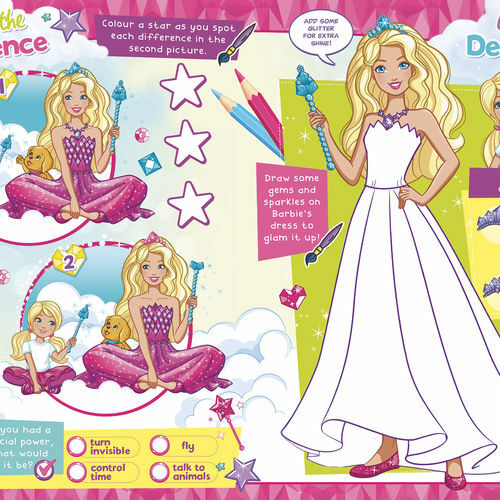 Let little girls unlock a world of endless possibilities with Barbie magazine!